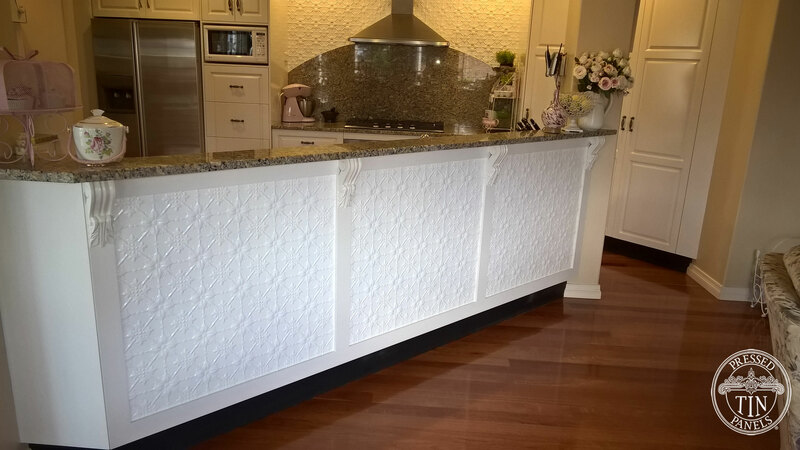 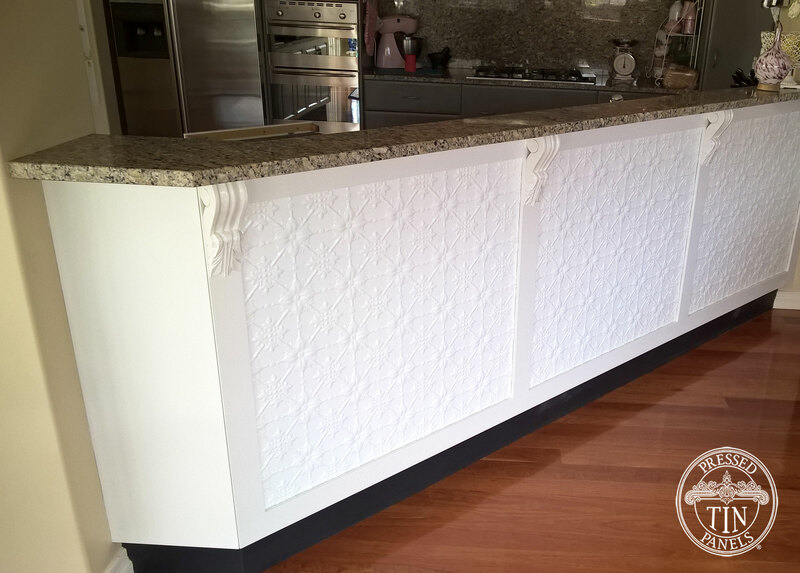 Derek from QLD purchased the Original pattern from us in Interpon White Satin powder coat. 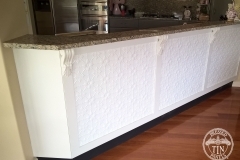 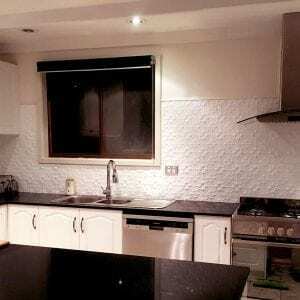 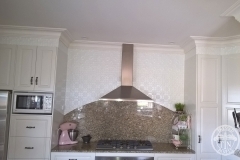 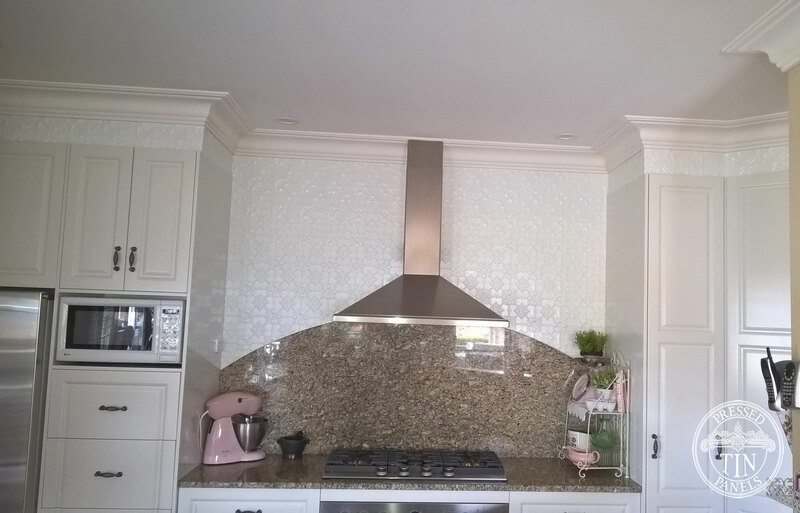 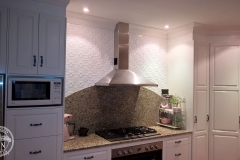 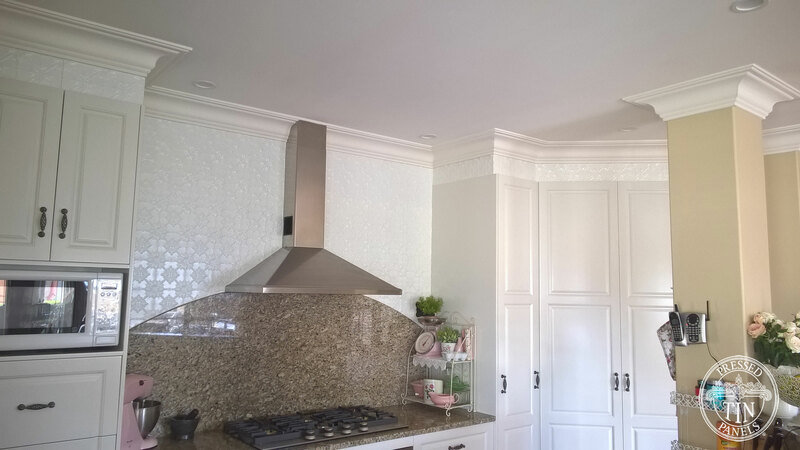 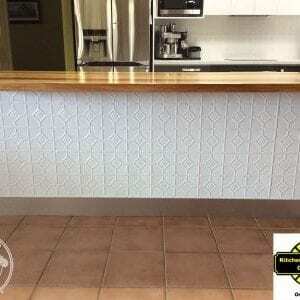 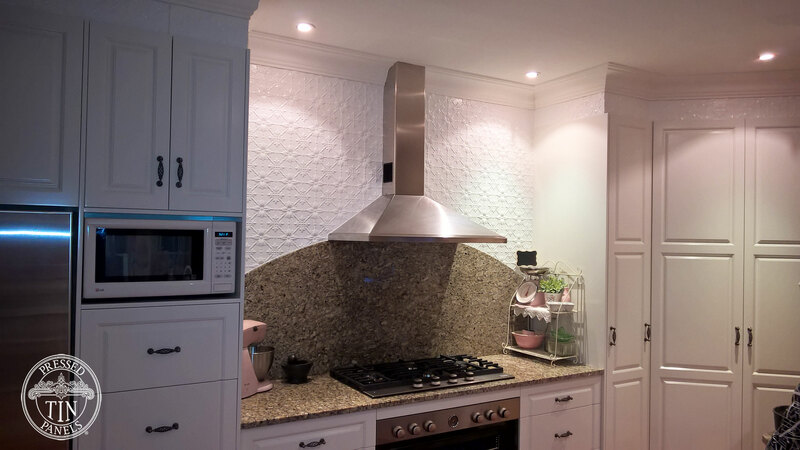 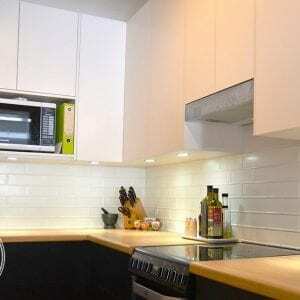 He installed it under the bench and above his cooktop splashback as a stunning feature. 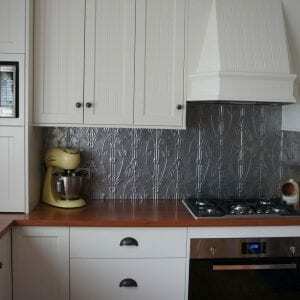 Note it goes above the doors and cupboards. 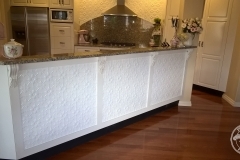 A beautiful job!